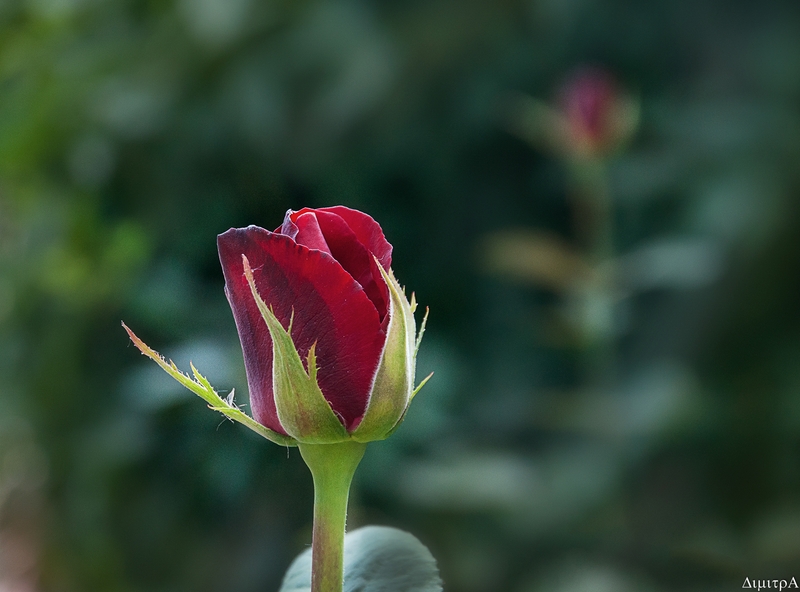 Beautiful dark red rose with a red rose bokeh projection like captured in Plovdiv, Bulgaria. Abhishek Haldar 10/10. can you please vote me back too?